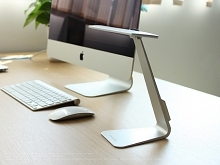 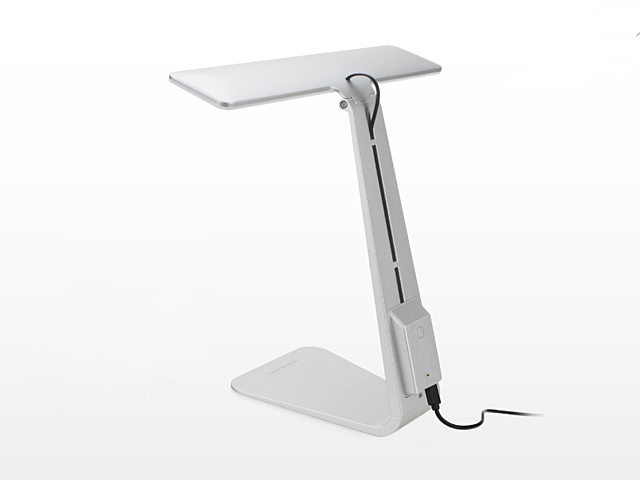 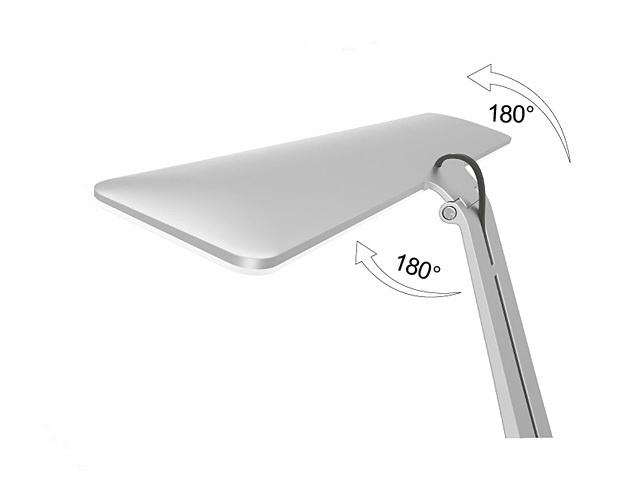 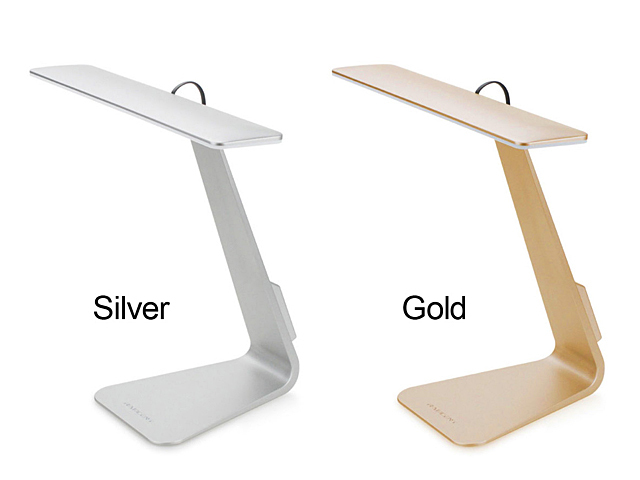 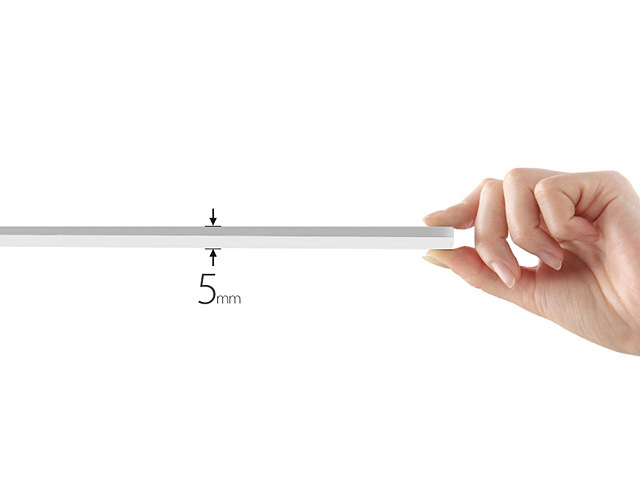 USB Ultra-Thin LED Desk Lamp is the new generation energy-saving and eco-friendly LED desk lamp. 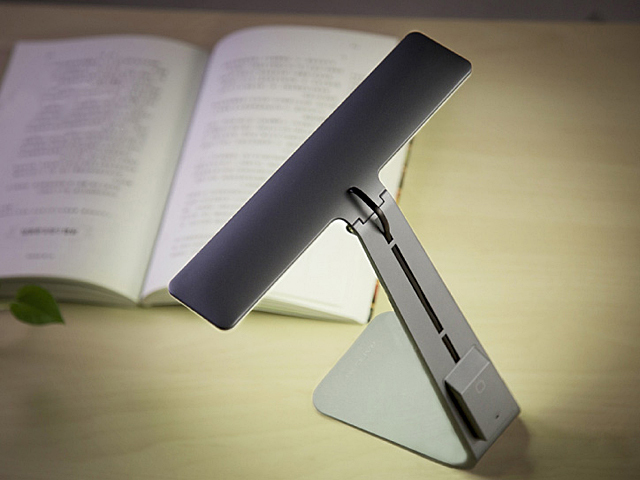 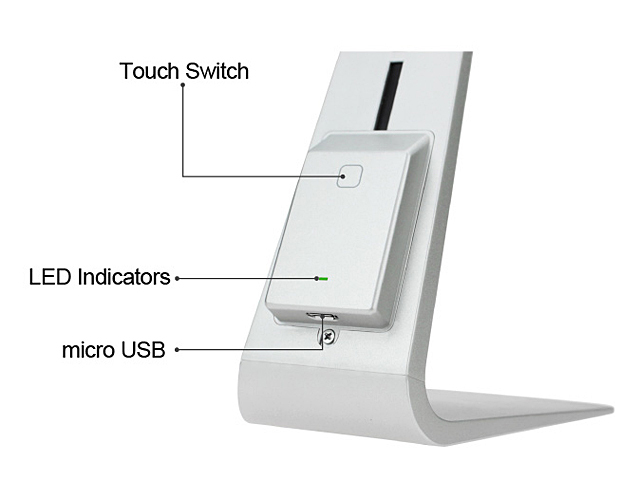 Simple and Lightweight, is a touch sensitive hidden button built into the upper light plate. 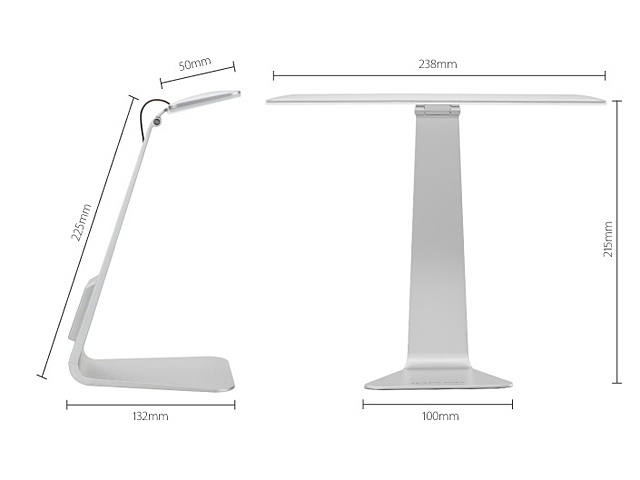 This is the ideal lighting source for office, home, dorm, etc. 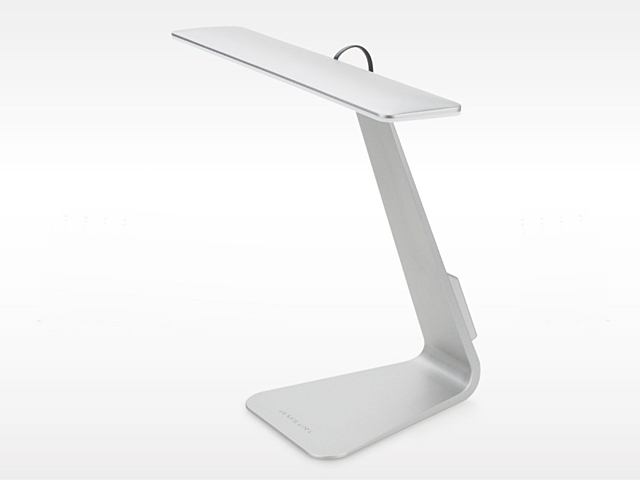 With its elegant and ergonomic design, this lamp is the ideal choice for your home or office lifestyle.